A pair of serial entrepreneurs based in Colorado, the US has developed a digital health platform that aims to help people around the world deal with their mental health problems in a secure and stigma-free way. 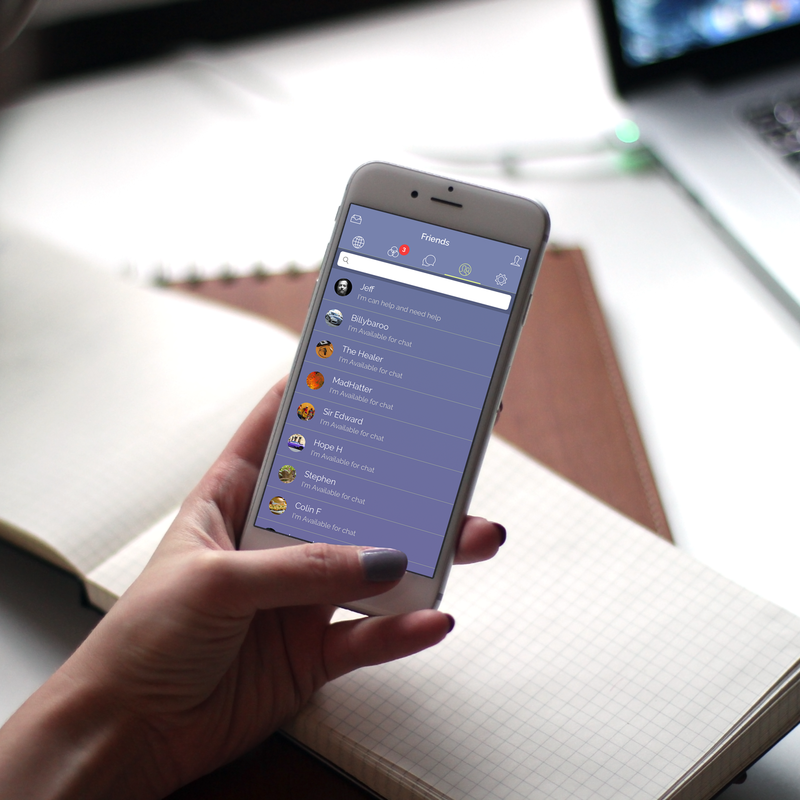 The platform, called iRel8, was launched in February 2018 by Co-founders Jeff Dorchester and Dion Gonzales after they both experienced mental health related issues and realised that technology could provide 24/7/365 access to help. “Since our app’s launch the response has been amazing with users, partners and associations. The fact that one in five people have a mental health issue is now only becoming part of “normal” conversations and validated the value proposition iRel8 brings to the market,” Gonzales told eHealthNews. “It’s important to remember there is a huge stigma that has stopped people from seeing help. We are trying to change that by being that first step and spread the word to let people know there’s an anonymous way to seek help now,” continued Gonzales. 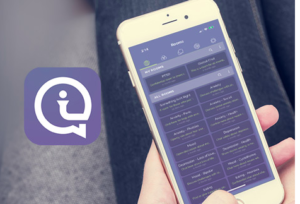 Through the iRel8 app users can visit different chat rooms and connect with other users around the world to seek or share advice and guidance. The chat room categories include anxiety, addiction and depression, as well as an array of sub-categories like panic disorders, PTSD and phobias. When users sign up to the platform they can choose a username to ensure they remain anonymous. There are also a number of mechanisms in place to ensure there’s no cyber-bullying, for example bots detect abusive language and users can also report anything inappropriate. “Our notion was users would find it as an anonymous platform to give, or get, mental health assistance from peers who have “been there done that”; and, that’s exactly what we’ve seen,” said Dorchester. “For example, we recently had a user who was committed to an institution and was receiving electroconvulsive therapy (ECT) treatments. This user chats frequently on the app and the support received from others was heartfelt and helped this person through a very difficult time. Upon completion of nearly a month of ECT treatments, this individual was struggling to find a way to tell real-world peers where they had been – iRel8 members offered suggestions and one day later this specific user spoke in the app about how it worked perfectly and how glad they were to have everyone there for support. This is just one story; we have many so far and it’s great to see that,” continued Dorchester. The app, which is available in South Africa, currently has a few hundred active users from across the US, UK, Ireland and Australia. The iRel8 development team are currently working on their translation capability with Microsoft to allow users from over 60 countries to chat on the app in their native language with users all over the world in near real-time. “We have several developments on the platform in the works; the translation capability will open new markets and allow users from all over the world to communicate. We are also beginning to work with mental healthcare professionals and will provide access to these professionals within the app,” said Dorchester. “In the coming months, we will be implementing sentiment analysis to automatically analyse conversations and help prevent someone from spiralling into crisis. Another key function with sentiment analysis will be moderation of comments. We have a zero tolerance policy on anything inappropriate and this upcoming feature will help minimise any inappropriate comments,” concluded Gonzales. The iRel8 app is available for both Apple and Android devices in their respective stores. Following a 90 day promotional period, users can buy the app for R49.99 (or $3.99) and thereafter pay a $1 per month subscription fee. According to the Co-founders, this fee helps to weed-out cyber-bullies.